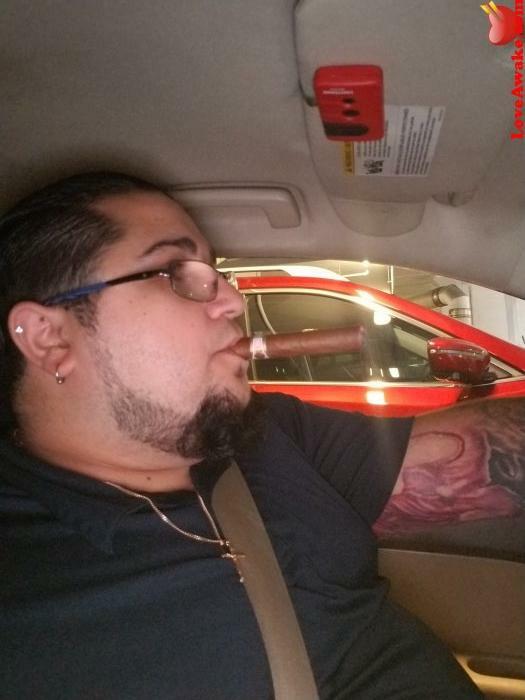 My name is Adam....I'm 33....love smoking a cigar sometimes....live staying home and cuddling and watching movies. Love movie theaters, camping, vacations, sushi, pizza and some classic rock but basically any type of music. I'm a simple guy who wants to find that someone who I can hangout with and build a future with. 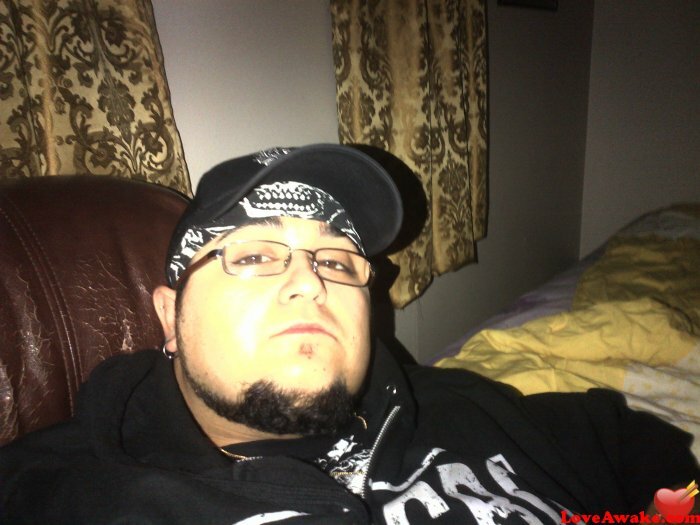 Welcome to Pillsburry86 personal profile - a 32 years old, Taurus, single Canadian man looking for a woman. Everything is possible on Loveawake.com, where love finds you thanks to instant messaging, sms and whatsapp gateway and much much more. Thousands of Ontario people visit us daily to find their online dating needs. Use multimedia options to enhance your chances for success, and find your males partner in Toronto, in Canada or anywhere on the planet. The opportunities are limitless. Give it a shot. Loveawake dating service could be right for you! Just make the first step. It's pretty easy to find if Pillsburry86 interested in you, but you'll need to tread carefully. All may not be as it first seems. After spending the time to find the right Toronto dating site to join, chances are you want to get straight on with finding all those new Canadian friends and mates. On the other hand, you may just want to sit back and rest a little! There's nothing much wrong with that because you will have already created a great profile to interest people from Canada. Your profile is bound to show up in other people's searches. Whilst you may be feeling a little lethargic right now, please take the time to return mails if Pillsburry86 should find and contact you. 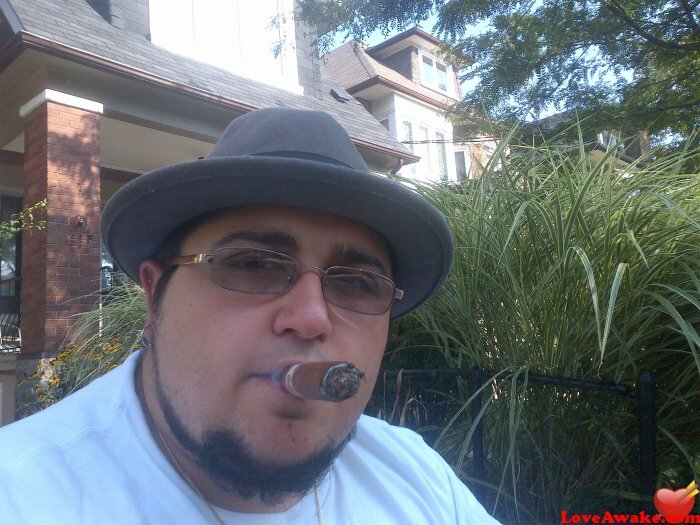 In other words support Canadian males online community to which you have now become a part of. There's nothing more frustrating than waiting for someone to reply. Even if you don't like the look of a woman who is contacted you, a simple reply will do the trick.